for $968,000 with 3 bedrooms and 2 full baths. This 1,590 square foot townhouse was built in 1985 on a lot size of 0.1205 Acre(s). 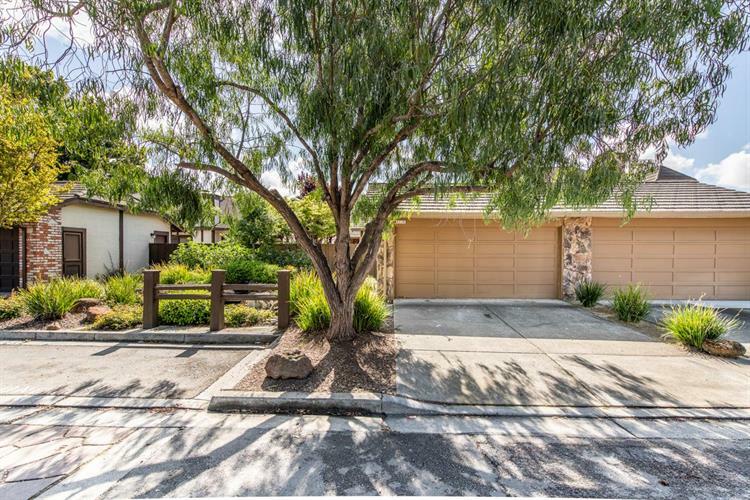 Rear single story townhouse in Ardenwood area with Northgate school, quiet and peaceful. close access 880, Dumbarton bridge, shopping, new Facebook and Tesla campus. 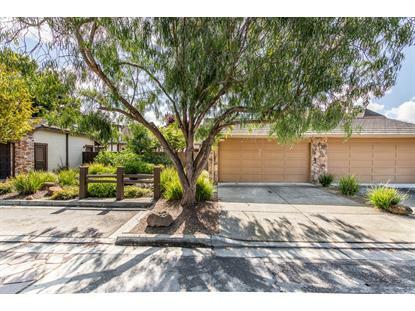 Oversized 3 bedrooms 2 bathrooms home with fruit trees in huge yard. New modern style remodeling. Brand new kitchen, LED lighting, new flooring in rooms, new toilets, new vanity and new painting throughout. 4 yrs roof, 2 car garage, pool spa & tennis facilities in community. American high schoole (Buyer to verify school info).